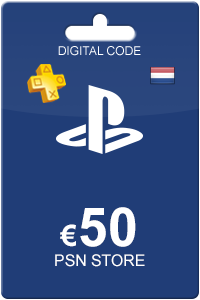 PlayStation Network Card 50 Euro FI product is a digital code, once bought, the code will be sent to your email or can be downloaded directly from your screen. These codes are original and produced by the developer.These codes have no expiry date. If you like making purchases in the PlayStation Network Store, it is very convenient if you have credit on your account. With the PlayStation Network card 50 euro Finland, you can deposit credit into your account. 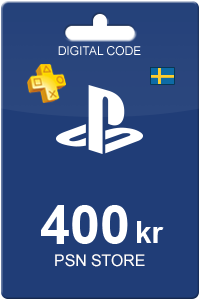 Take notice: this code is only valid if you have a Finland PlayStation Network account. 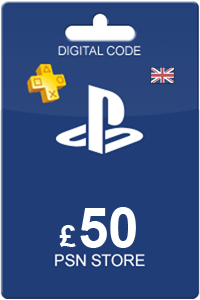 With the PlayStation Network cards you can deposit various values onto your accounts. The cards can be used with a PSP, PS3, PS4 or PS Vita. You can purchase different kinds of content in the Sony Entertainment Network Store and the PlayStation Store. The offer of these stores is huge! You will find movies, games, music, avatars and extra content amongst others. With these cards, you no longer have to pay with a credit card! With us, you will receive your code right away so you can begin downloading content immediately. We offer various Playstation Network Cards valid for Finland accounts. 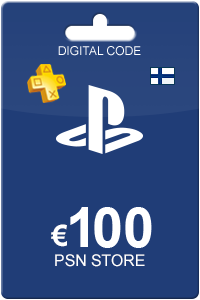 Besides the PlayStation Network Card 50 Euro FI, we offer other values to fit your account best. Ordering a PlayStation Network card is easy. You fill in your personal information and pay with your preferred payment method. Afterwards, the code will appear on your screen and an email is sent to your inbox containing the redemption code. The code can be redeemed on your console and you can start purchasing immediately! How to buy Playstation Network Card 50 Euro FI? Buying Playstation Network Card 50 Euro FI from Livecards.eu is as easy as 1 2 3! Simply fill in your email address, select a payment method and complete the payment! We have some of the cheapest Playstation Network Card 50 Euro FI on the market.